It was a splendid evening as Alia Bhatt and Deepika Padukone – both of Sanjay Leela Bhansali’s heroines – posed for the paparazzi at the Zee Cine award ceremony in Mumbai on March 19. While Deepika has worked with Bhansali in Ram Leela, Bajirao Mastani and Padmaavat, Alia is all set to collaborate with the director for the first time on Inshallah opposite Salman Khan. 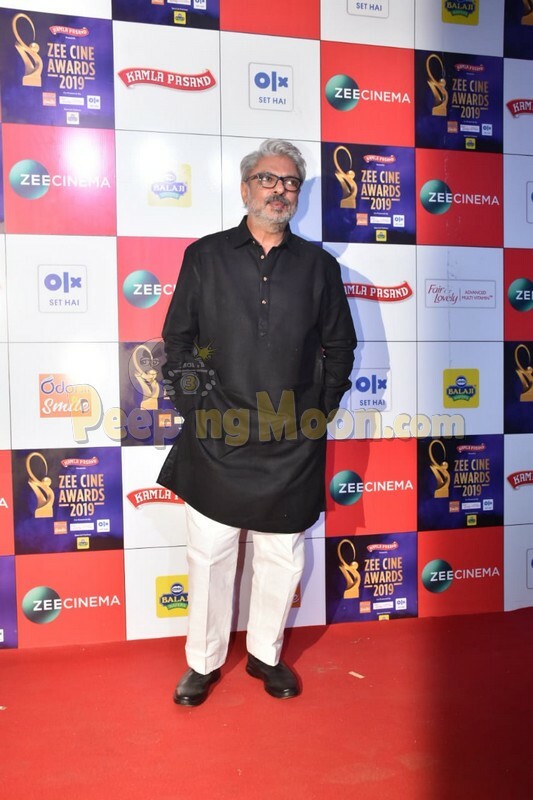 Bhansali, who also attended the award ceremony, kept it simple in a black kurta and white pyjamas.